God’s Story is a love story. Surprised? Don’t be. God’s love Story has you in it. Surprised again? Read on my friend. God created us to know Him and to enjoy Him. We were designed by God to have a loving and lasting relationship with Him. This perfect relationship was broken when we chose to reject His will in our lives. Our choice to not yield to His authority is called “sin”. Sin results in separation. As a result of our sin, we were separated from a loving and holy God, leaving us to live in a broken and fallen world. We experience that brokenness in our own lives and in many of our relationships, especially in our relationship with God. God’s original design was ruined beyond our own repair. Something had to be done to remove the sin that separates. Because of God’s great love for us, He put a plan in place that would restore the relationship He intended us to have with Him and with each other. The plan involved sending his son Jesus into the world to restore our relationship with God. Roughly 2,000 years ago Jesus was born into the humble setting of a Jewish working class family. He was one of us, but He was also different. The Bible tells us that Jesus was “God with us.” In other words, God became one of us; God became man. Jesus said, “I and the Father are One” and “Anyone who has seen Me has seen the Father”. Jesus spent His short life calling people back into a relationship with God. The call involved turning away from our sin and putting our faith in God and His plan. Jesus had some pretty bold things to say like, “I am the way, the truth and the life. 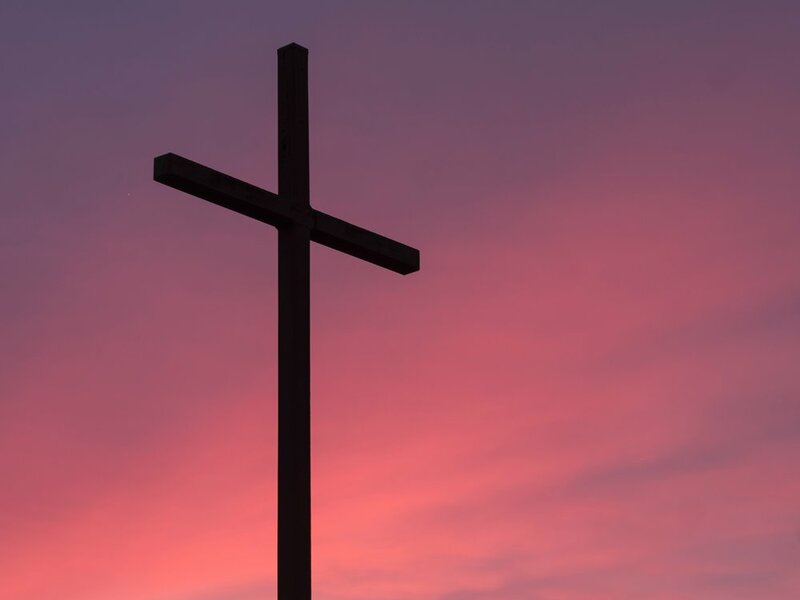 No one comes to the Father except through Me.” Jesus and His message were eventually rejected and His life work culminated with His death on a cross. Many have asked the question, “Who killed Jesus? Why did He die?” It has been rightly said that it was our sin that put Jesus on the cross. But it was also God’s love for us that killed Jesus. God’s plan was to take our sin and put it on His own son Jesus Christ. Jesus died in our place. By taking our sins upon Himself, Jesus made it possible for our relationship with God to be restored. During His life, Jesus made some radical statements about God and us. His resurrection from the dead confirmed that He is who He said He is. He alone is able to forgive our sins, to restore our relationship with God and to give us new life because He alone has the power to conquer death. The resurrection gives us hope for this life and the next. God is calling us back into relationship with Himself. He’s calling us to know, to worship, to experience and to love Him. All we have to do is surrender to His calling and turn our lives over to Him. And that’s how our stories converge here at Revive Church. We are a community of people who have accepted and experienced that forgiveness and new life that God offers through Jesus Christ. We invite you to join with us as we passionately pursue our relationship with God and continue our ‘stories’ together!